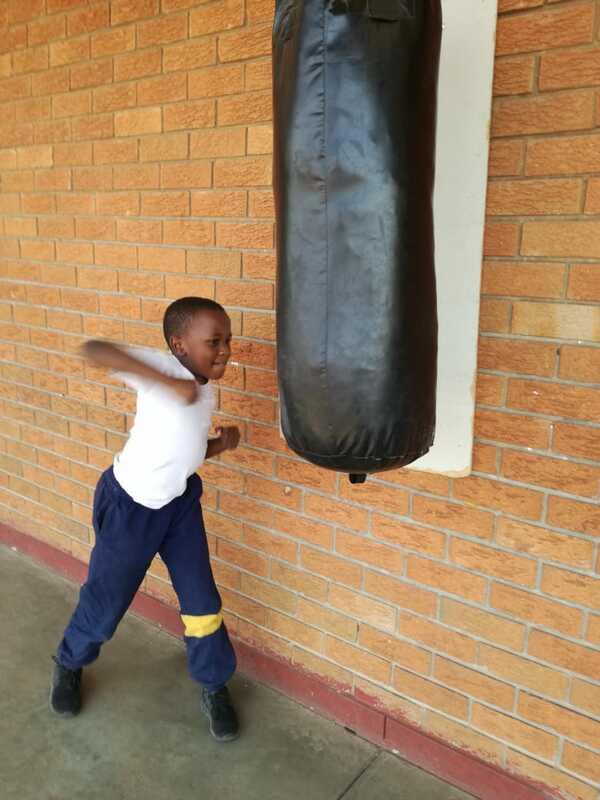 Grade 4 Punching Bag Programme. 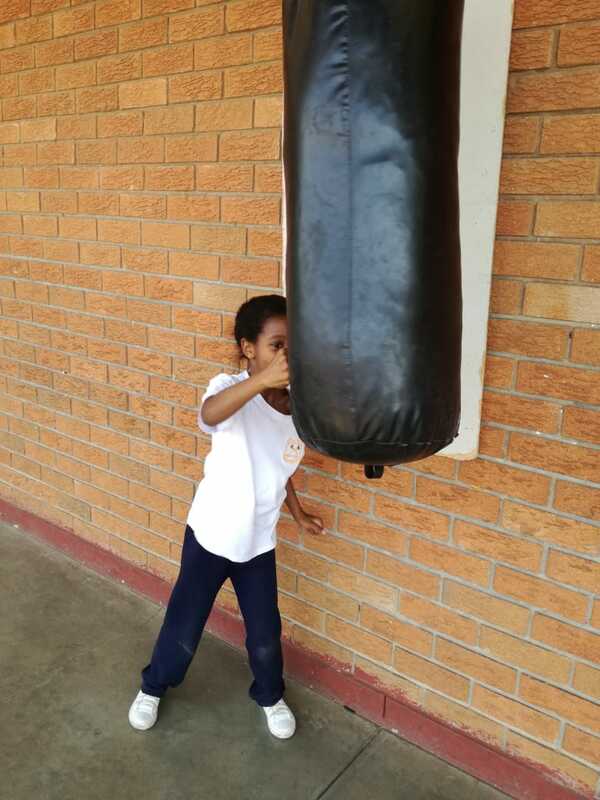 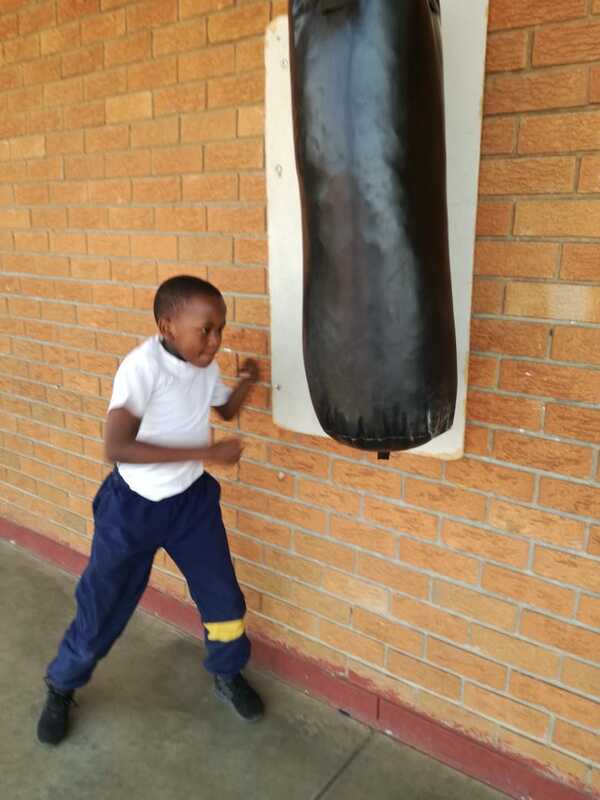 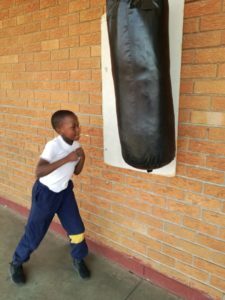 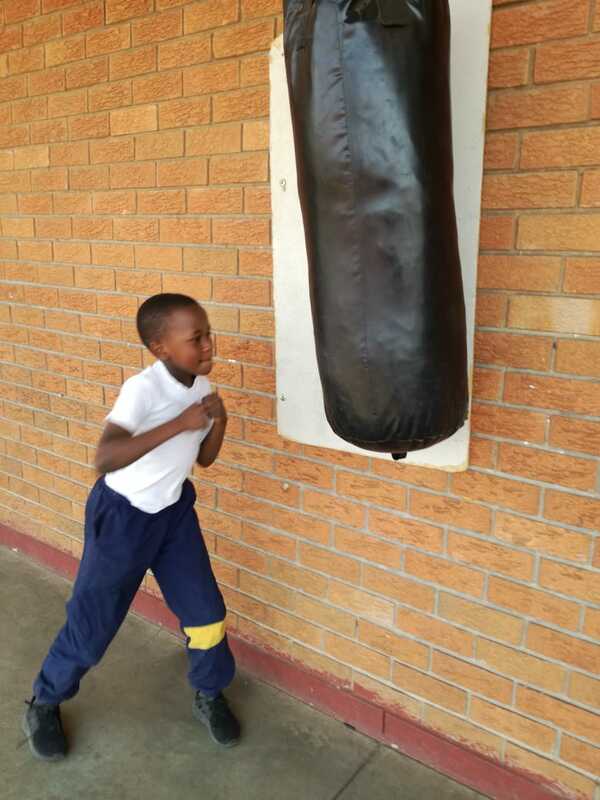 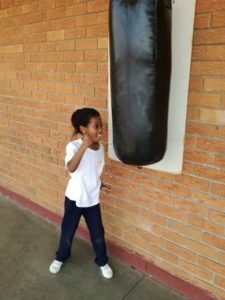 The Grade 4 educators embarked on a project to assist learners dealing with emotional issues by allowing learners to let out their excess energy on a punching bag. This has proven very successful for after a session, learners are more focused, calm, collected and ready to tackle tasks at hand.